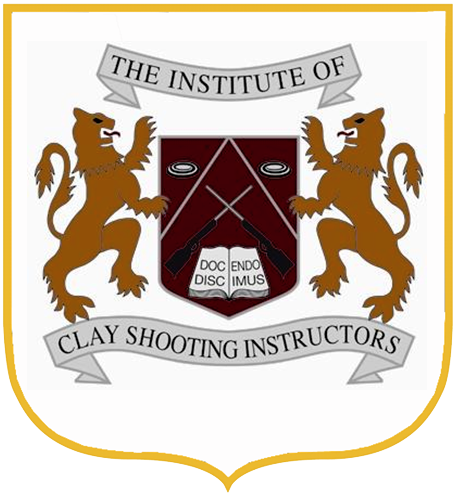 The Institute of Clay Shooting Instructors was founded in 1987 to provide a formal organisation for qualified Shooting Instructors and Coaches. 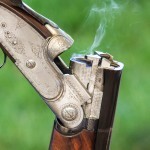 The primary objective of the Institute is to promote the highest standards in the art of clay shooting tuition. 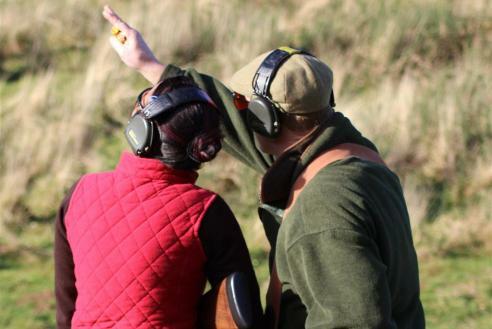 The Institute welcomes applications for membership from qualified shooting Instructors and Coaches and promotes professional development with regular workshops and seminars. 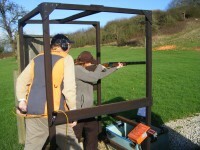 Institute members offer shooting tuition for all standards of participant; from novice to experienced shot. 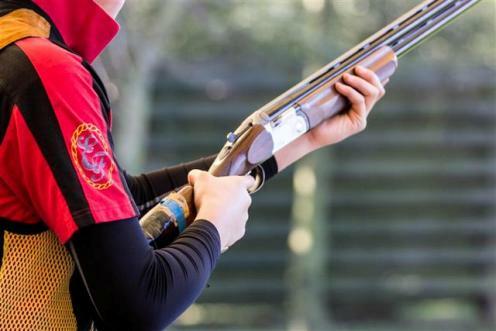 Choosing an Institute Instructor or Coach ensures the highest quality instruction. 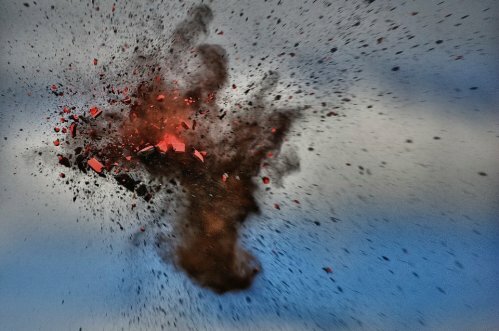 CLICK HERE to search for an ICSI Instructor / Coach. 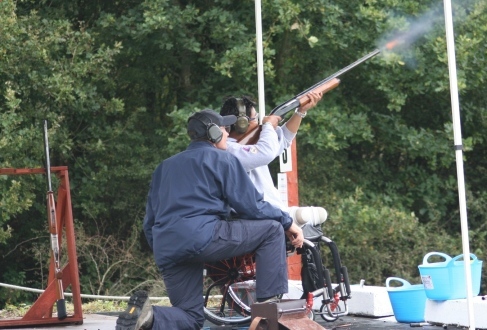 The Institute regularly runs Workshops / Seminars aimed at developing an individual shooters skills. 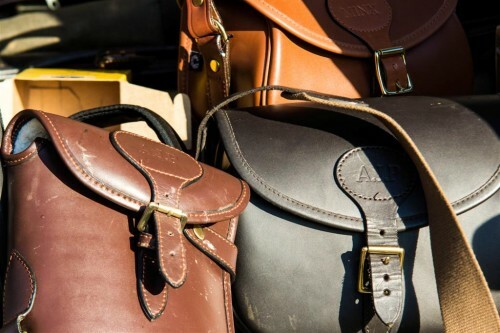 Details of our next event will be posted on the website.